Cristie manages the Parks Exhibition Center, the campus gallery, for both the Academy and Summer program. 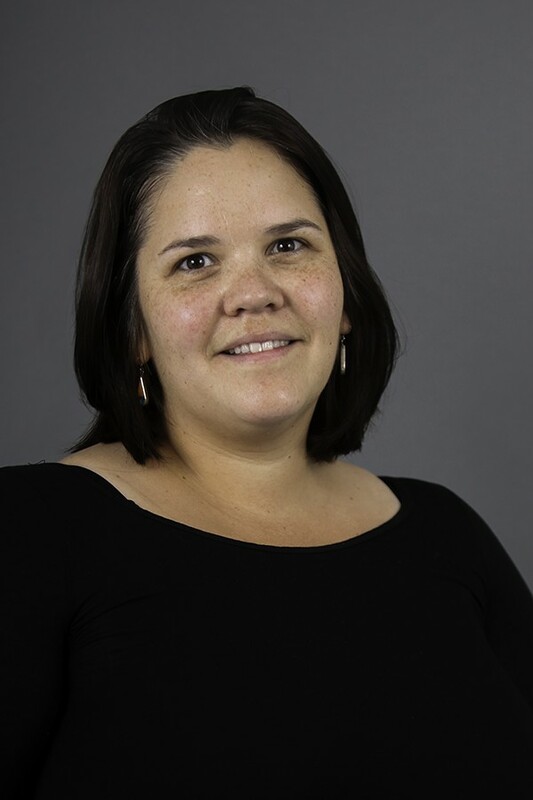 Prior to this role, she worked for the IAF Summer program coordinating Native Arts and adult arts programs (summers 2006-’08 & 2010), and the summer exhibits at Parks (2011). Cristie hails from Durango, CO where she most recently served as the Executive Director of the Durango Arts Center, a decades-old visual and performing arts hub that is housed in a converted car dealership. In her capacity, she oversaw the staff, fundraising efforts, strategic planning, community advocacy, and artist service programs, including micro-grants and a residency partnership. Cristie served on the City of Durango’s Public Art Commission from 2011-2018, acting as chair for four years. She participated in numerous city cultural planning and development projects, and acted as the arts & culture representative to the Durango Area Tourism Office board of directors. Cristie holds a BA in studio art (University of Puget Sound) and MA in Visual Arts Administration, with a concentration in nonprofit management (NYU-Steinhardt).